This article appeared in the Peshawar Frontier Post, which is the English language newspaper for Peshawar and the north-west frontier region of Pakistan. It has also been used in schools in the north-east of England as an example of the essential values of global citizenship, and also appeared in the spring magazine edition of the Weardale gazette. If we are all Charlie, we are also all the parents and children of Peshawar. 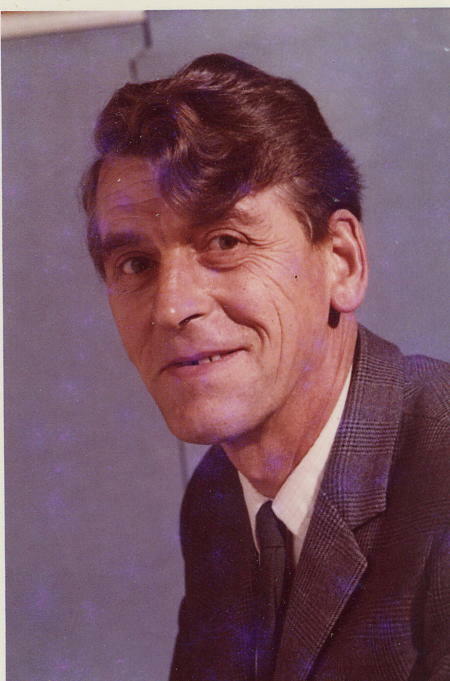 My father Sidney Wilkinson would have been devastated by the recent terrorist attack on a secondary school in Peshawar. 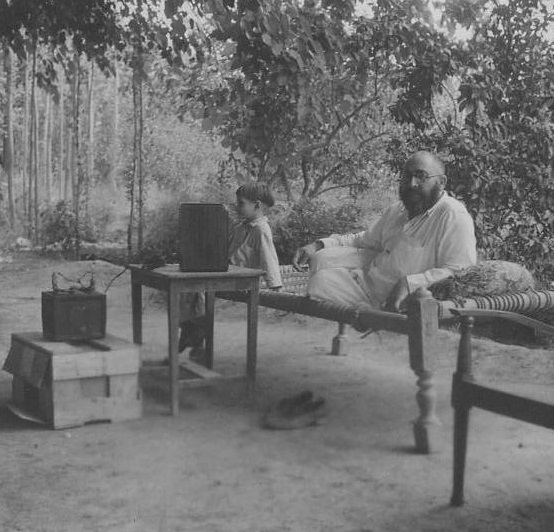 Not only was he a secondary school teacher and headmaster in a north-east school for most of his working life, but he also knew and loved Peshawar, where as a young soldier he spent most of the Second World War. A keen photographer, he amassed a wonderful archive of black and white photographs. 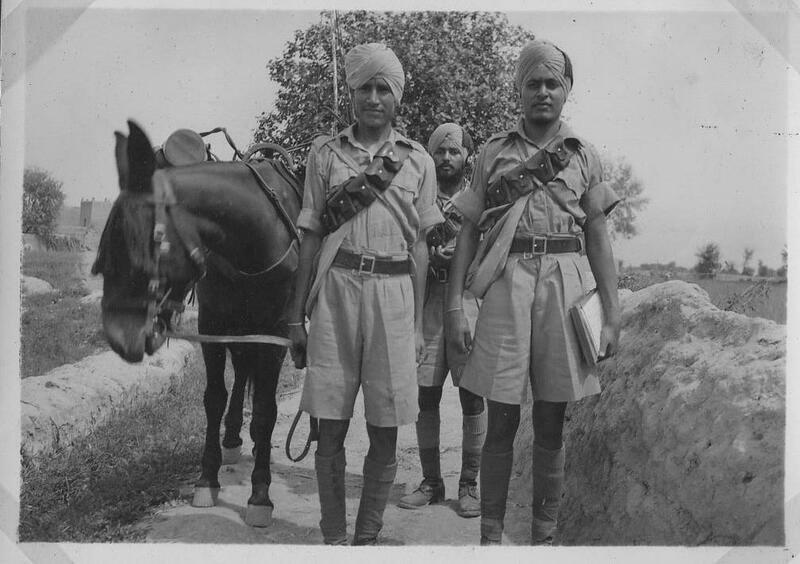 As a young, newly qualified maths teacher, the British army had sent him out there to train soldiers from various regiments in signalling techniques, such as the Sikh signals section shown. below. He lived in the army cantonment area, very close to the site of the modern school where so many children were massacred in cold blood by militant extremists. 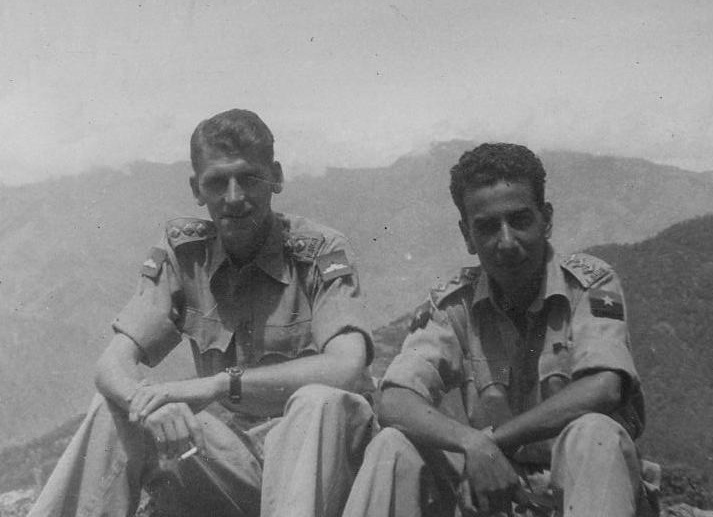 The British had a large base in Peshawar at the time because of its strategic position near the Afghan border, leading to the Khyber pass, and the area was ideal for training troops in mountain warfare. At that time the city itself was far more multicultural than now, with communities of Sikhs, Hindus, Jews and Zoroastrians. Many Afghans would also arrive during the winter, because of the milder climate. But some things have not changed; the Pathan tribes who occupied the mountainous border areas were just as lawless then as they are now. Some of his photos showed the gruesome results at that time, with titles such as ‘Pathan raiders’ (a row of bodies after an unsuccessful attempt to steal weapons from the army) or ‘tribal justice for their own rebels’ (a corpse hanging upside down). 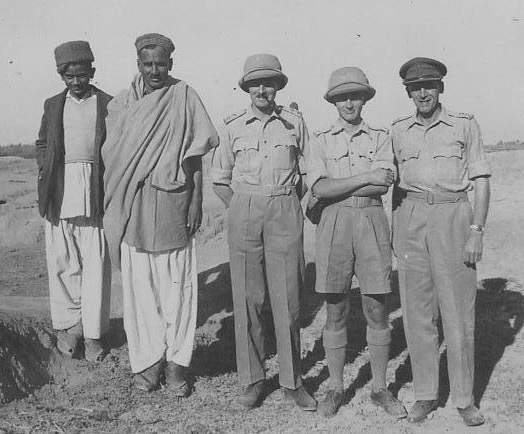 In order to stop small incidents escalating into big ones the senior British officers held regular ‘tea parties’ with the Pathan tribal leaders; my father took pictures at some of these meetings. The left hand picture shows one leader, his son, and British officers; the right hand one shows another Pathan chief looking very imperious. The less problems their tribes were, the better the ‘gifts’ received from the British. This long-standing inability to control the tribal areas remains as one cause of the conflicts today. But in the context of world war two, Peshawar was an extremely safe place to be and my father felt extremely lucky and privileged to have spent his time there. 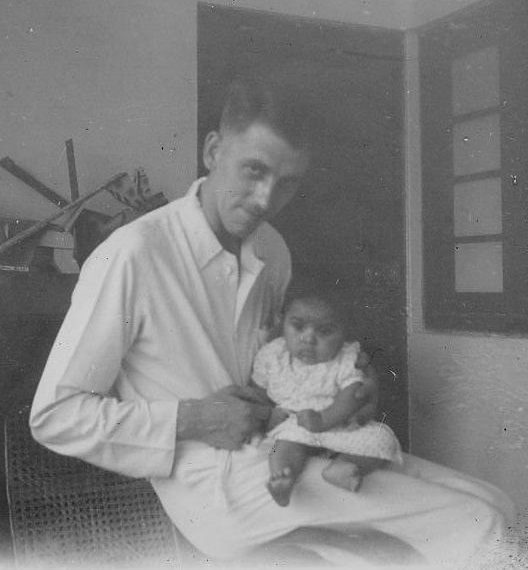 My father also found himself bridging two worlds (the British Raj and the local culture) when he developed a close friendship with an Indian army signals officer, Captain Ananda Mehra, known as ‘Andy’. He was invited to the Mehra home and to the family’s cottage in Mussourie, one of the hill towns in the foothills of the Himalayas. Such was the disapproval about inter-racial friendships at the time that when he returned from these visits he found himself ‘sent to Coventry’ (ostracised) by the other British officers and soldiers. I’m proud to say that this did not deter their friendship: the pictures here show him at the Mehra home, holding one of Andy’s children, and sitting in the mountains near the Afghan border with his friend. After a while, the army solved the problem, setting him to work with Indian and Gurkha regiments, which suited everyone. At one point he was also stationed in Landi Kotal, the last fort on the Khyber pass before the Afghan border. 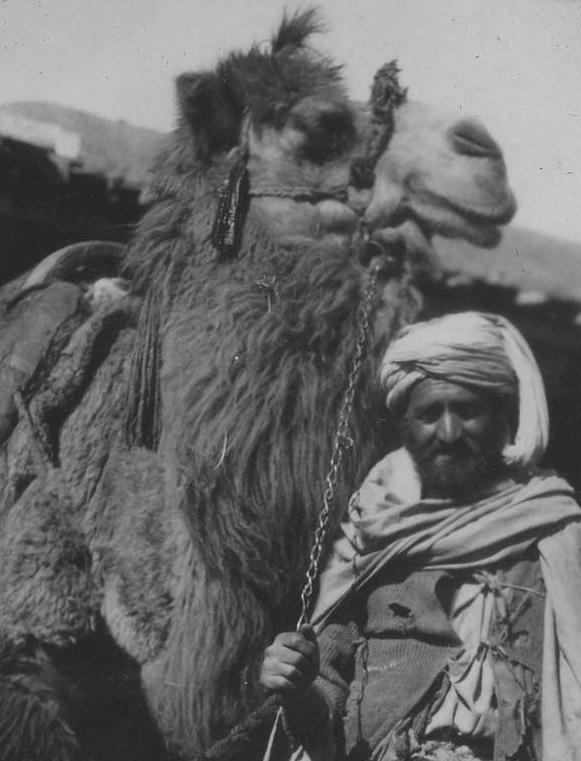 The camel trader shown here was photographed there in 1944 when my father bought some Persian and Afghan carpets from merchants coming over the Khyber Pass. He packed the carpets up in a trunk and sent them home, part of a consignment due to travel on a certain ship. Unfortunately, he soon heard that this particular ship had been sunk by a Japanese submarine! He didn’t buy any more carpets after that, but much to his surprise, after he’d been home 18 months the trunk and the carpets somehow turned up, undamaged… better late, than never! I still have one of those miraculous carpets, a prayer rug, on my bedroom wall. 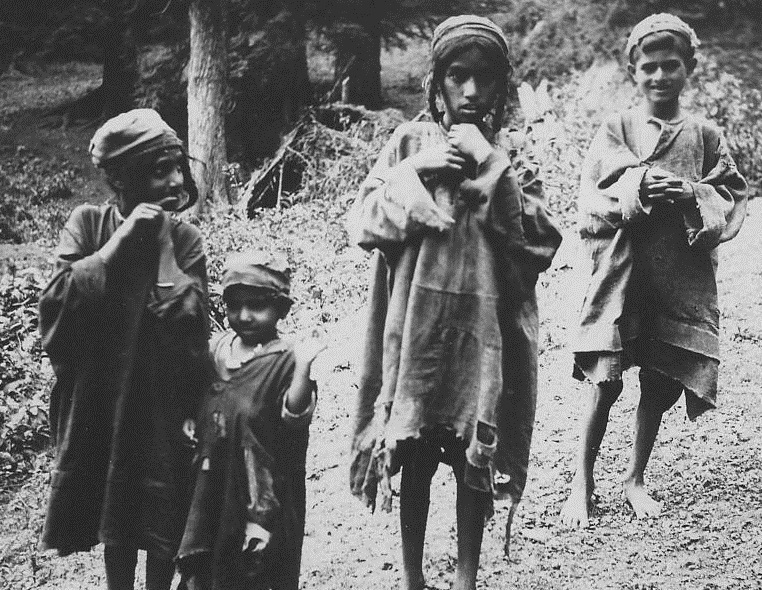 He also visited Kashmir when on leave, where he took this wonderful photograph of four boys, which he titled ‘children of Kashmir’. 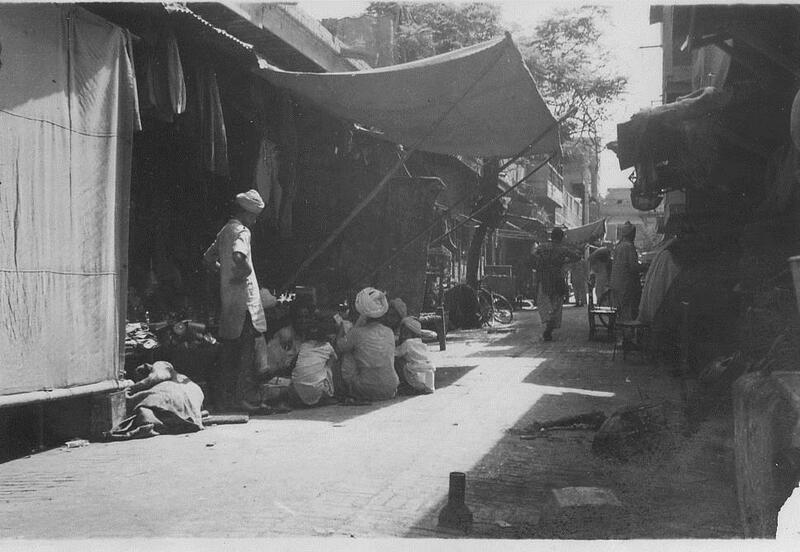 He loved the city that he knew as ‘Pesh’, especially its local bazaars and the curries and street food he found there (Saddar bazaar shown below). On his return to England, he taught himself to cook and in doing so imparted a love of spicy food to all of us, his children. And, of course, he loved the people that he met there; the soldiers, civilians, parents and children of that era. He left Peshawar in 1945 and two years later was very saddened by the loss of life that accompanied the partition of India and Pakistan. He did not live to see the emergence of fundamentalism; he would have been horrified and appalled at what happened last month to the children and families of Peshawar. No words can do justice to the horror of that event. And if it can happen in Peshawar, we should all reflect that something similar could happen to our local school, wherever and whoever we are – it’s pretty clear that the people who plan these events can find an excuse to attack anyone.